Nitrogen gas as a counter pressure gas is used in Coca-Cola’s bottling plants for reduced environmental impact. Older bottling plants used carbon dioxide in their packaging process. Carbon dioxide has been an environmental concern, and is commonly known and understood to be a harmful greenhouse gas. As part of its commitment to the environment, with sustainability development as a goal in its way forward, The Coca-Cola Company has chosen to switch to nitrogen, an inert replacement for counter pressure gas during its packaging process. Here is how the process of counter pressure works. Nitrogen gas is injected precisely at a predetermined rate into each container, which pressurises the container adding to its rigidity. In sparkling drinks nitrogen pressure helps to keep drink perfect by retaining the carbonation, by occupying the container headspace which is a value add for the product. During the counter pressure process the gas being used is released continuously in the atmosphere. Use of nitrogen eliminates the release of carbon dioxide, hence reducing greenhouse emissions, and making the choice environmental friendly. Nitrogen gas generators are available onsite, and use the nitrogen present in the atmosphere, as compared to purchasing carbon dioxide cylinders. This reduces the logistics cost and in return the hazardous impact on the environment. It also reduces the leakage hazard, as only a small quantity is stored for on-demand availability, as compared to multiple carbon dioxide cylinders being available and stored at high pressure, making them vulnerable to leakage. In all, using nitrogen gas as a counter pressure gas is a sustainable choice that The Coca-Cola Company is proud of. 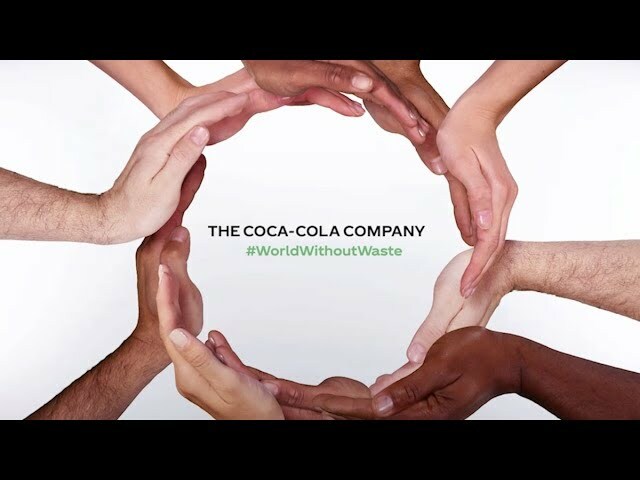 Coca-Cola is committed to working towards environment sustainability and is constantly trying to improve its manufacturing and supply chain processes. For knowing more about how Coca-Cola is working towards sustainability and better environment please refer to our Sustainability Report.